Update on 6/18: The event originally scheduled for June 19 is being postponed one week to Tuesday, June 26 due to weather. Bands and food truck line up will remain the same for next week. 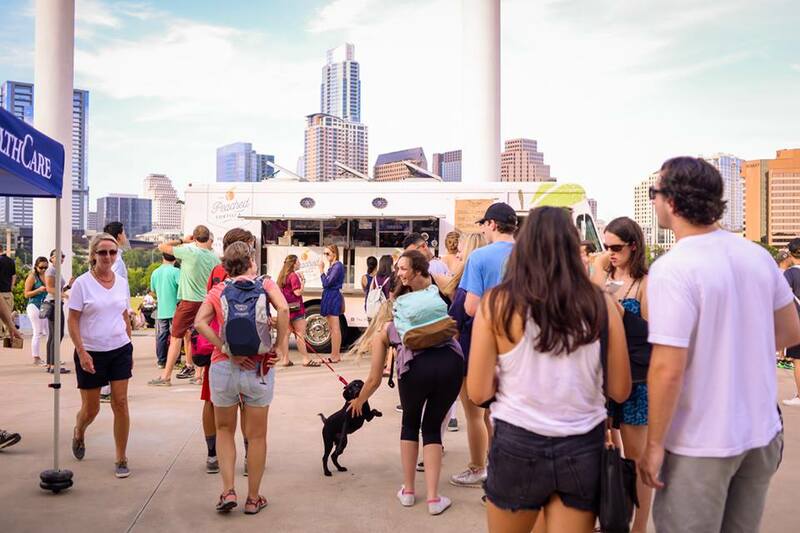 One of the many things to love about Austin is our awesome (& delicious) food truck scene. Pair that with beautiful sunset skyline views, live music, games and laid-back vibes, and you’ve got Trailer Food Tuesdays. This series of city-wide picnics is back at the The Long Center City Terrace, on June 26, July 17 and August 7. As always, Trailer Food Tuesdays events are open to the public of all ages from 5-9 p.m. So bring the kids, a picnic blanket, and meet some pals there for a very fun dinner party with the Austin community. –> More Info: These events are free to attend! Food can be purchased from each truck individually, and you can also purchase beverages (including beer & wine for ages 21+) from The Long Center bar. For info on parking and to see what is allowed and prohibited at the event, please click here or check out the FAQs. For more information, you can visit www.trailerfoodtuesdays.com. 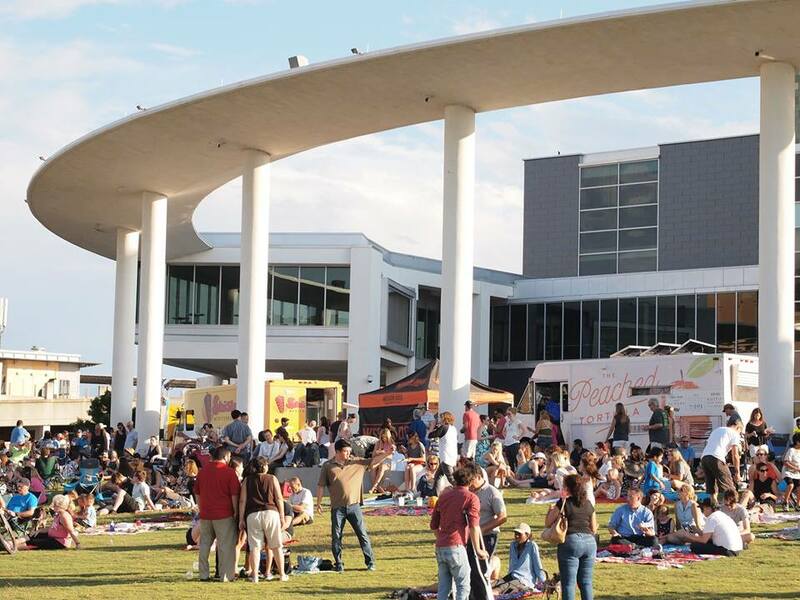 Trailer Food Tuesdays is part of the Long Center’s All Summer Long series of free community events happening through September on the H-E-B Terrace. This includes Sound & Cinema, Rhythm on Stage, and more! –> More Dates: Mark your calendars for all of this summer’s Trailer Food Tuesdays — June 26, July 17, and August 7.